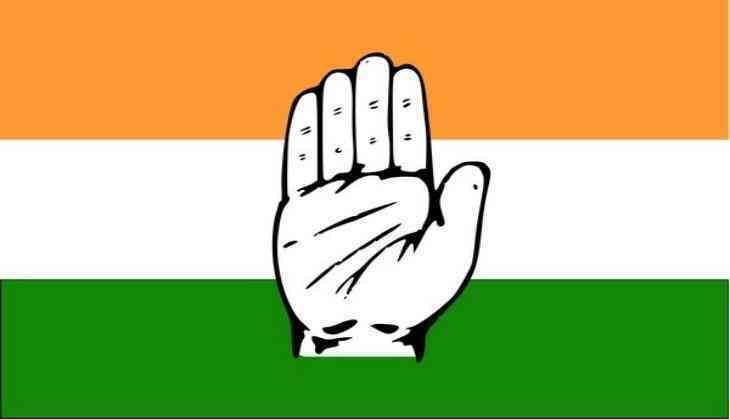 The Congress on Sunday released the second list of 11 candidates for the upcoming Karnataka Assembly elections. In the new list, Chief Minister Siddaramaiah replaced Dr. Devraj Patil as the candidate from Badami constituency, while KP Chandrakala replaced HS Chandra Mouli as the candidate from Madikeri. Mouli is reportedly the lawyer of fraudster businessman Mehul Choksi. In addition, candidates for four other seats were also changed. Siddaramaiah is contesting the elections from two seats- Badami and Chamundeshwari.